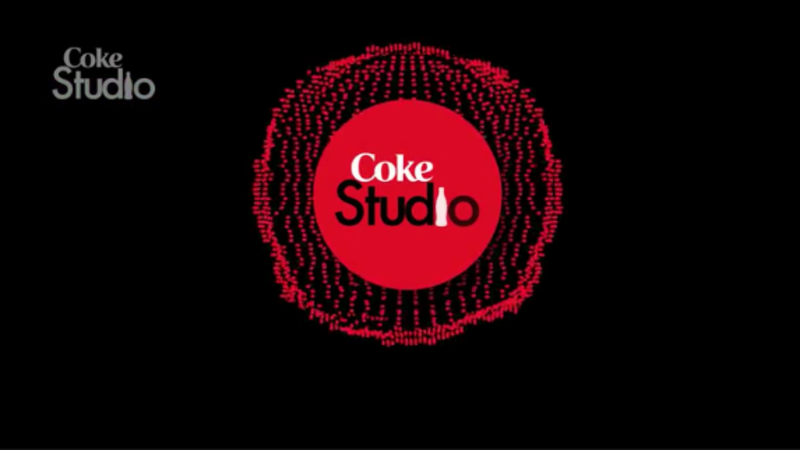 Are you a fan of Coke Studio? Do you know the top Coke Studio Singers & Artists from India? Here are the top 10 Indian Coke Studio Singers you must hear.